Innovators can come from all walks of life, and West Virginia’s newest innovator calls herself a “momtrepreneur.” Berkeley Springs, West Virginia resident Isabella Yosuico has developed an invention that will aid kids aged six months to three-years old. 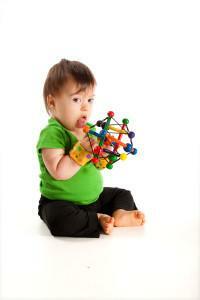 Designed with input from physical and occupational therapists, Mighty Tykes™ Infant and Child Weights are cheerful wrist and ankle weights that may help with one-sided weakness, weakness due to injury or illness, hypotonia (low muscle tone), palsic movements, tremors and sensory issues. These and other issues are common in children with a variety of conditions like infant stroke, prematurity, cerebral palsy, Down Syndrome, autism-spectrum disorders, muscular dystrophy, and many others. They’re cuter, smaller in size, and lighter than what’s commonly available. Her business recently received $200,000 in funding from two West Virginia entrepreneurial support programs — the INNOVA Commercialization Group, (INNOVA®), an initiative of the West Virginia High Technology Consortium Foundation (WVHTC Foundation), and the West Virginia Jobs Investment Trust (WVJIT). Both provided $100,000, which included funding available through the WV Capital Access Program. The Mighty Tykes™ product will be formally introduced at the upcoming Abilities EXPO in New York City, which is the nation’s oldest and largest expo of products and services for the community of people with disabilities, their families, caregivers, seniors and healthcare professionals. 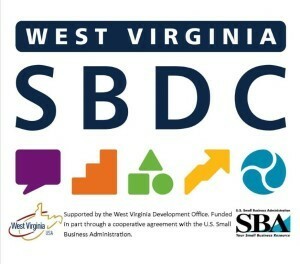 Attendance at this major trade show is supported in part by TechConnect West Virginia. Yosuico explained that therapists using MightyTykes™ have found that the weights are a simple, safe and potentially effective treatment for several common problems that impair a child’s timely mobility development and the ability to fully explore their environment and in turn, learn and socialize.” Yosuico had a unique incentive to develop the infant and child weights; her three-year-old son Isaac, who has Down Syndrome. 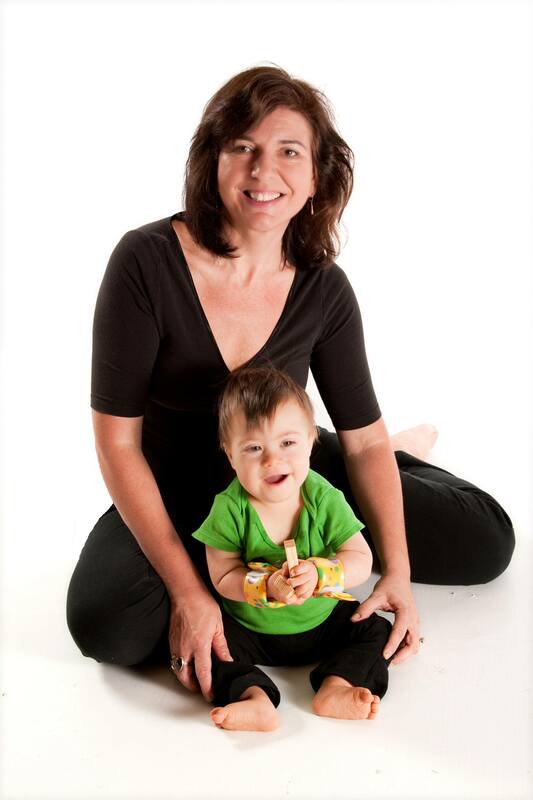 When she learned about her son’s hypotonia from her Birth to Three assigned physical therapist, Yosuico sprang into action. “Honestly, it seemed really obvious, so I went down to my basement and used some leftover fleece and a bit of our boys’ sandbox sand to make up these tiny little weights,” Yosuico explained. “When our Physical Therapist saw them, she was really impressed, and encouraged me to explore manufacturing them.” MightyTykesTM Infant & Child wrist and ankle weights can be used—by parents and professionals alike—in targeted exercises and also incorporated to enhance the effects of both structured and casual play effectively building strength, particularly in the arms, legs and abdomen. In addition, wearing them can help minimize unwanted movements and provide comfort to young children with sensory issues who enjoy the feeling of weight on their limbs. As part of the product development effort and to test the receptivity of the product to the market, MightyTykesTM initiated a market trial in the fall of 2012. Prototypes and a survey were sent to early intervention program families, professionals and institutions around the country. Among them, three appeared on U.S. News & World Report “Honor Roll” of the best Children’s Hospitals and all of which provided favorable feedback. Also instrumental to this effort was Robert Marggraf, a West Virginia Small Business Development Center Business (WVSBDC) Coach. Living in the area, Bob was able to provide the day-to-day business coaching, business plan development and financial analysis needed to meet the investor’s requirements. 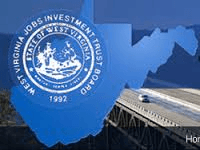 Finally, the West Virginia Jobs Investment Trust is co-investor with INNOVA in MightyTykesTM. “Mighty Tykes is an example of what the spirit of entrepreneurship is – identifying a problem, developing a solution to meet the market demand and having the courage to do it”, said Andy Zulauf, executive director of WVJIT. “The collaboration between INNOVA, WVJIT, WVSBDC and the company allowed each group to contribute vital resources to best position the company for future success. 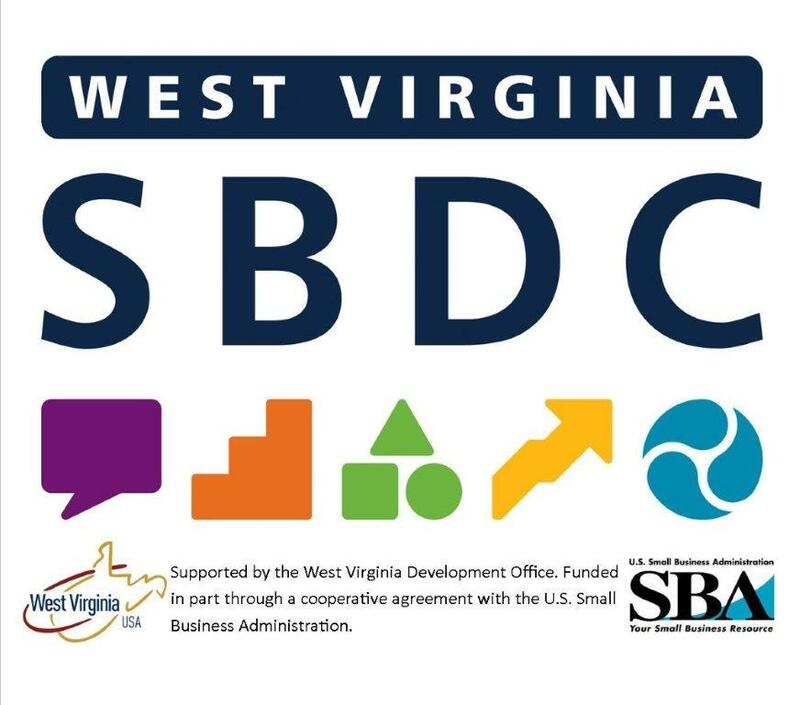 This collaborative support is exactly what entrepreneurs in West Virginia need to help them achieve their growth goals,” said Anne Barth, TechConnectWV’s executive director. For additional information on Mighty Tykes™, visit their Facebook page by clicking here.